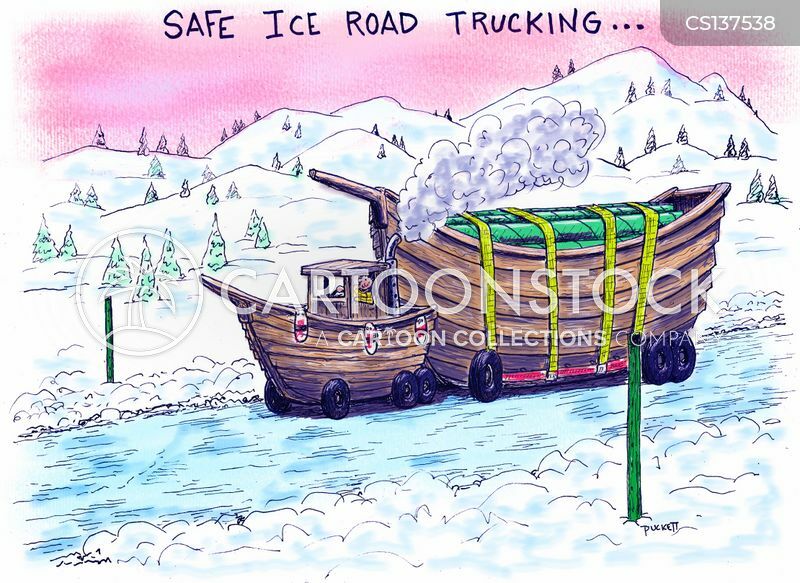 Safe Ice Road Trucking: a boat rig with wheels . . .